Showcase your student group or department at the 2019 Homecoming Parade! Please read the Official 2019 Parade Manual before applying. Applications are due May 17th. 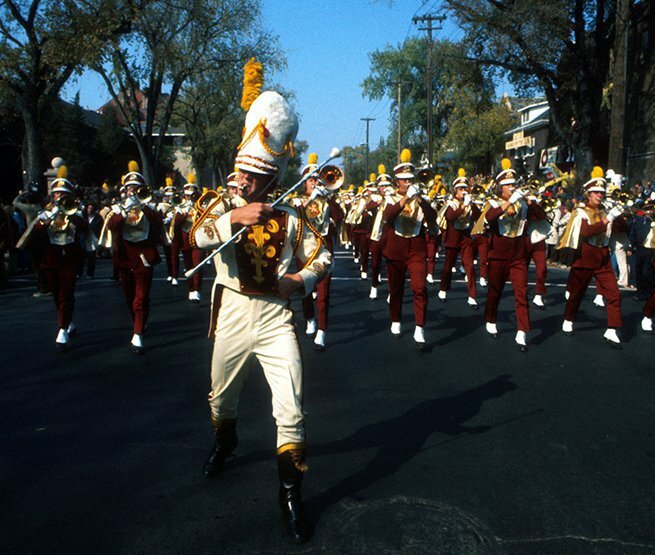 The Parade is a University tradition. Taking place on the Friday of Homecoming Week, this celebration brings thousands of people to campus. A diverse lineup of organizations and programs allows attendees to see what the University of Minnesota has to offer.